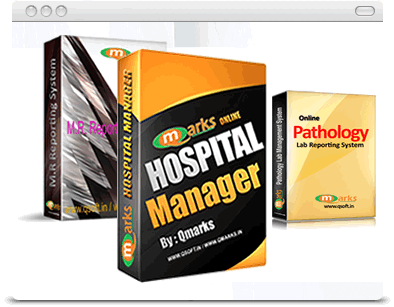 Software for School, Clinic, Hospital, Test Series, Pathology Lab, Billing and Accounting with Inventory Management and GST Return Filing, M.R. Reporting System etc. 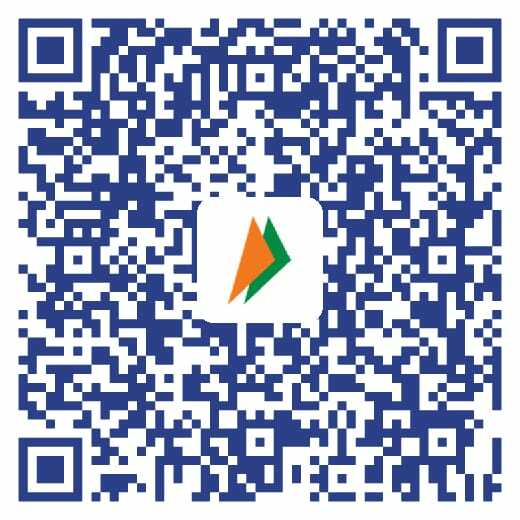 With android application and sync between online and offline. This section has been moved to respective software login page. Personalize Domain Facility Enabled for all Online software. Client Backup Facility Improved, and New Feature Added. Reminder for organizational staff is added for admin use. Online Software, Desktop Applications,Mobile App and Website. 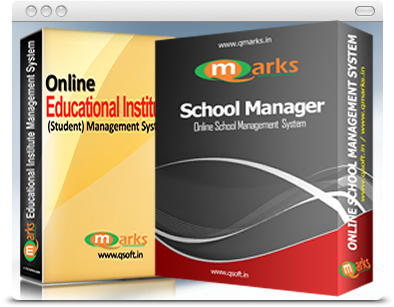 Qmarksoft offer Website Design and Development, Web Application / Online Software, Mobile App, Android App, Desktop Application, Mobile Website, Mobile Application, Domain Registration and Hosting etc. 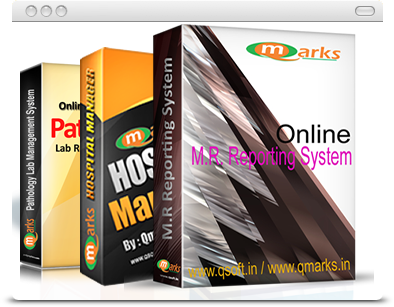 For details about Desktop Application Please visit www.qmarks.in. We also provide education and training in the same field. 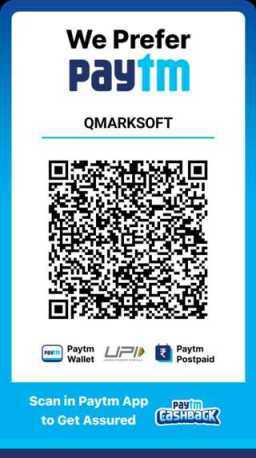 for details visit www.qmarks.org. Using online software solutions to manage and market your business not only saves you time and money, it also allows you to change the way you do business so you can be much more efficient and effective.